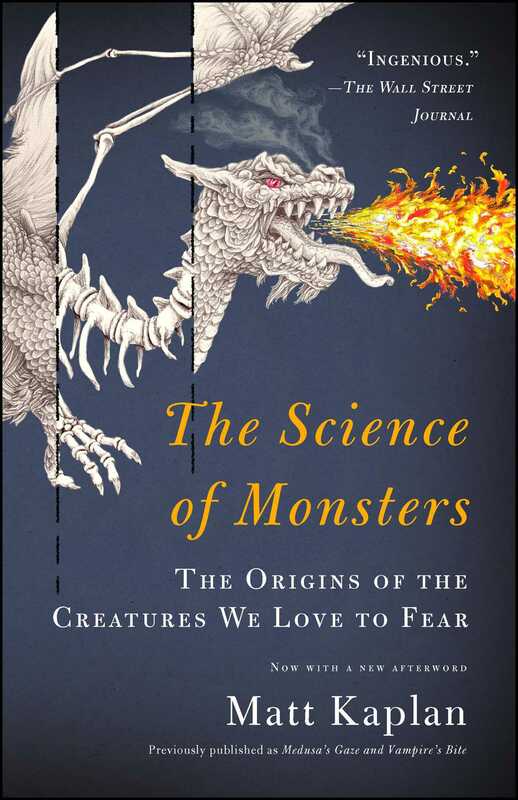 Featured on NPR’s Science Friday, an “ingenious” (The Wall Street Journal) and insightful guide to history’s legendary and frightening monsters and the science and culture that created them. We all know “there’s no such thing as monsters,” but our imaginations tell us otherwise. From the mythical beasts of ancient Greece to the hormonal vampires of the Twilight saga, monsters have captivated us for millennia. Matt Kaplan, a noted science journalist and monster-myth enthusiast, employs an entertaining mix of cutting-edge research and a love of lore to explore the history behind these fantastical fictions and our hardwired obsession with things that go bump in the night. The Science of Monsters tackles the enduring questions that arise on the frontier between fantasy and reality. Did dragons really exist? What inspired the creation of vampires and why are we so drawn to them? Are we close to making Jurassic Park a reality by replicating a dinosaur from fossilized DNA? Kaplan takes readers to the forefront of science, where our favorite figures of horror may find real-life validation. Matt Kaplan is a science correspondent with The Economist. 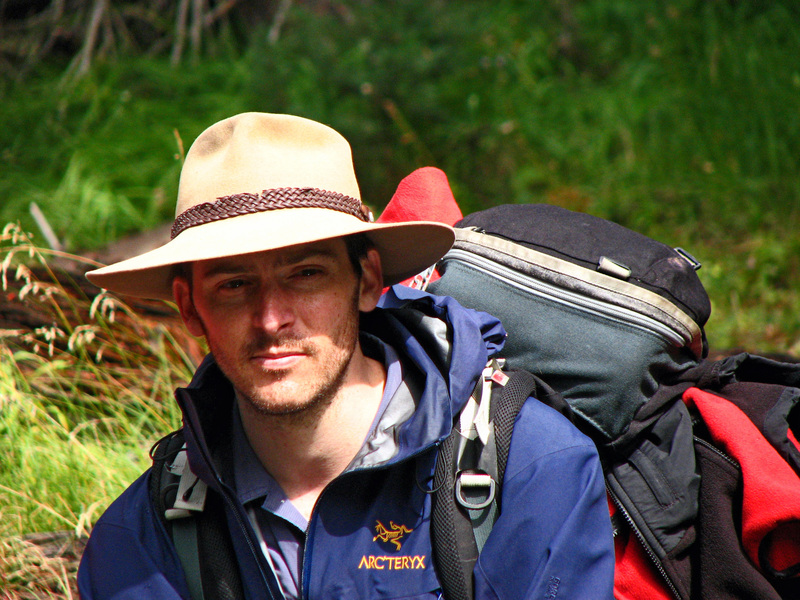 He has also contributed to National Geographic, New Scientist, Nature, and The New York Times. He is the author of the book The Science of Monsters. In 2014, Kaplan was awarded a Knight Science Journalism Fellowship which he used to study the sciences at MIT and folklore at Harvard. "Introduces many questions that readers will find valuable to the study of what people fear and why they fear it." "In this insightful guide to mythic monsters, Matt Kaplan not only tracks the likely ancient origins of terrifying beasts but predicts how these nightmarish creatures are evolving today and might manifest themselves in our future." "Kaplan merges his incisive wit and clever pen into what can only be described as a delightfully seductive little monster." "A wonderful read for movie and history buffs that will leave you believing monsters are real!" "Lively and compelling... such a guilty pleasure."